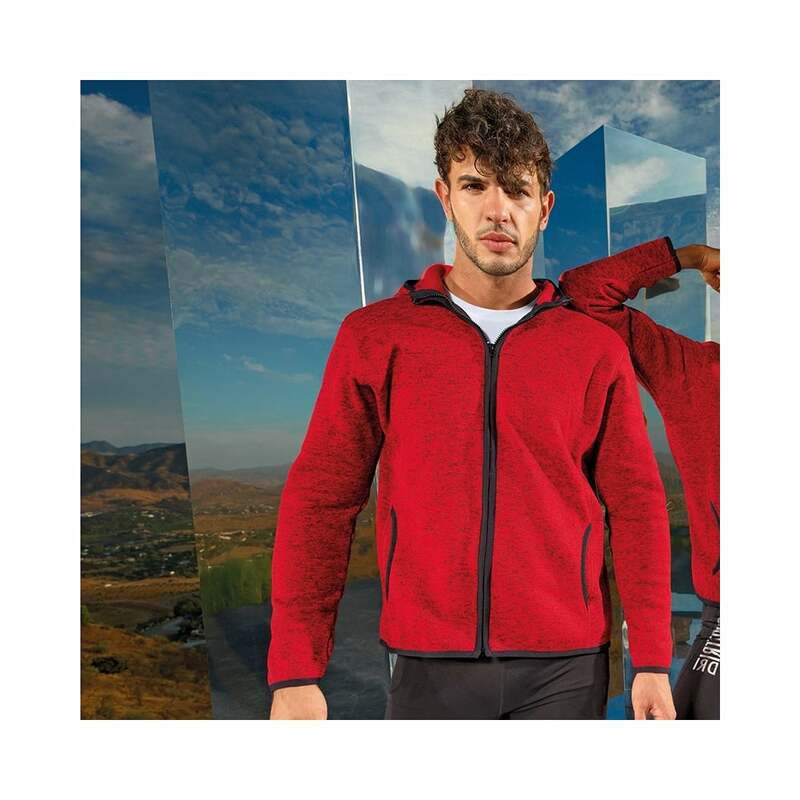 Tri Dri Melange Knit Fleece Jacket this is a comfortable fitting jacket that has a soft brushed interior. It is made from 100% polyester and has a chin guard for additional coverage, full zip, side pockets and a hood. 4 colours available.